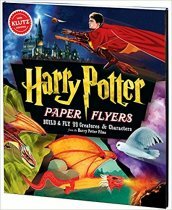 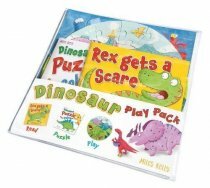 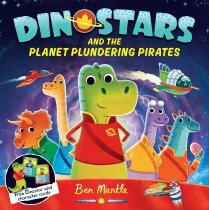 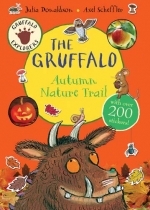 A great fun activity packs with a variety of books for children. 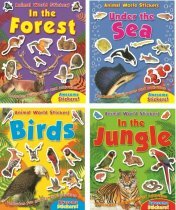 An assortment of animal sticker activity books, including Under the Sea, Birds,In the Forest, and In the Jungle. 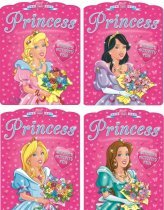 Trade customers please order in multiples of 4. 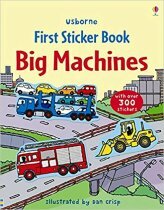 A bumper colouring book packed with illustrations for children to let their imagination run away with! 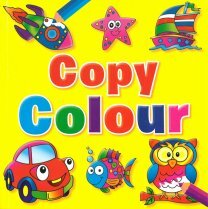 A colourful book featuring full colour illustrations on one half of a spread and a corresponding black and white version on the other half for children to colour. 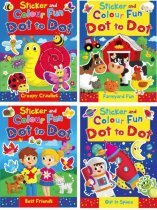 A cute mini colouring pad with fun farmyard pictures just waiting to be coloured in! 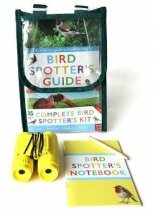 This fun activity pack is filled with farm-themed entertainment. 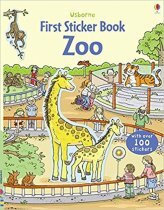 All the fun of the farm in a puzzle packed pad! 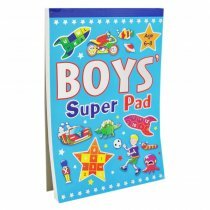 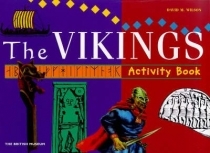 This activity pad an a holiday essential. 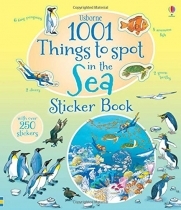 Each page is packed with activities - including colouring, word search, join the dots and more! 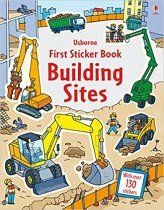 Recommended for ages 4-7.